One owner from new, the van has a couple of marks but realistically priced. 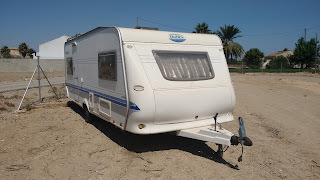 Spanish registered, ill health forces reluctant sale. 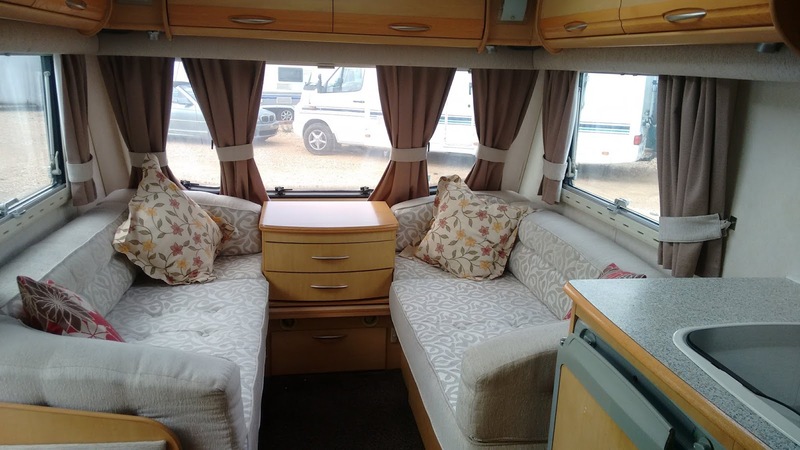 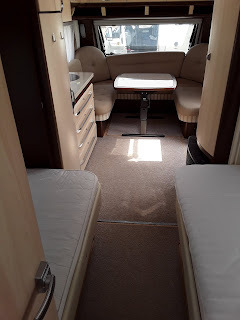 Very well cared for van, in lovely condition and ready to go. 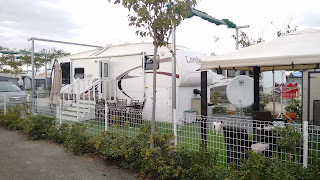 Double slides, 2 bedrooms, outdoor kitchen, electric awning. 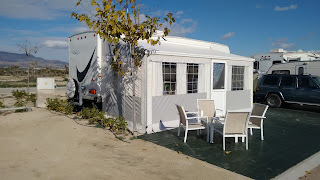 Fabulous indoor and outdoor living. 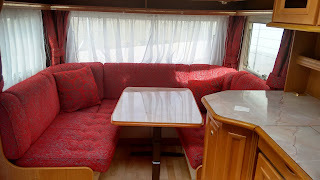 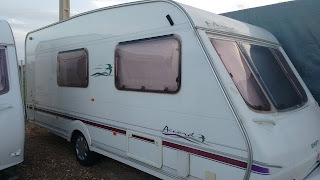 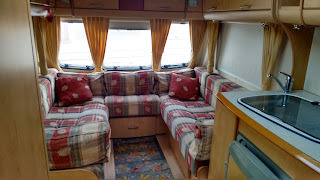 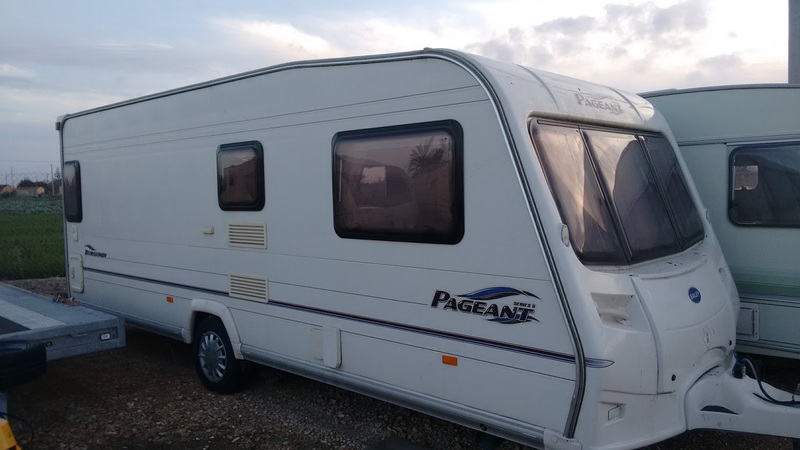 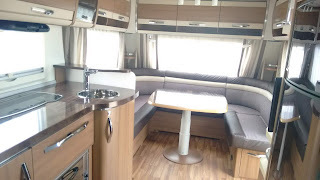 35', double slide, 4th berth, great price. 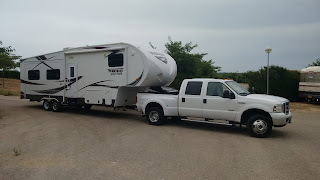 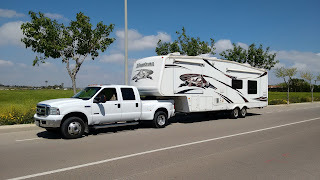 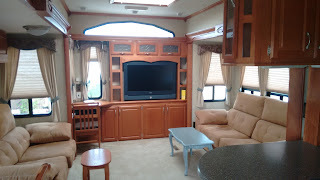 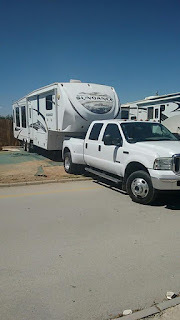 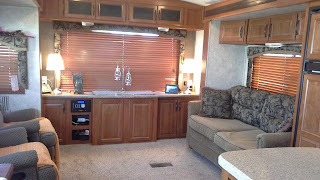 Very nice, well cared for trailer with all the usual refinements you would expect from a luxury American trailer. 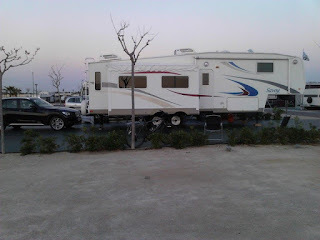 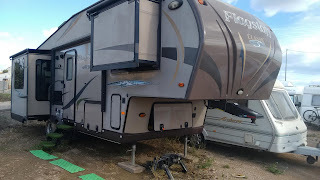 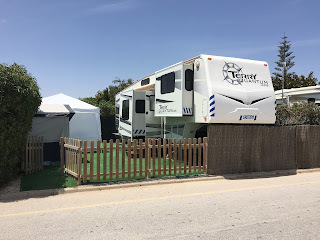 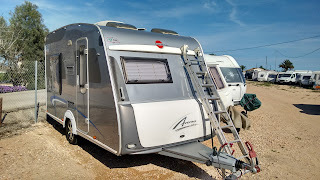 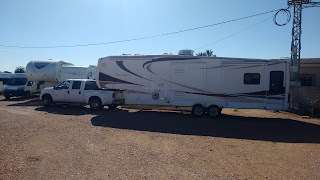 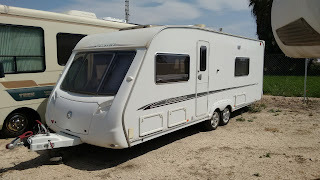 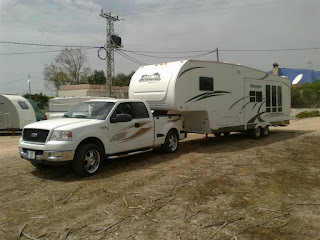 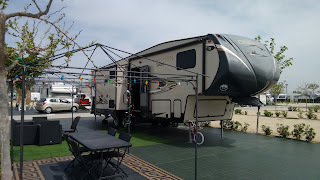 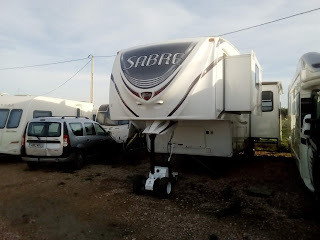 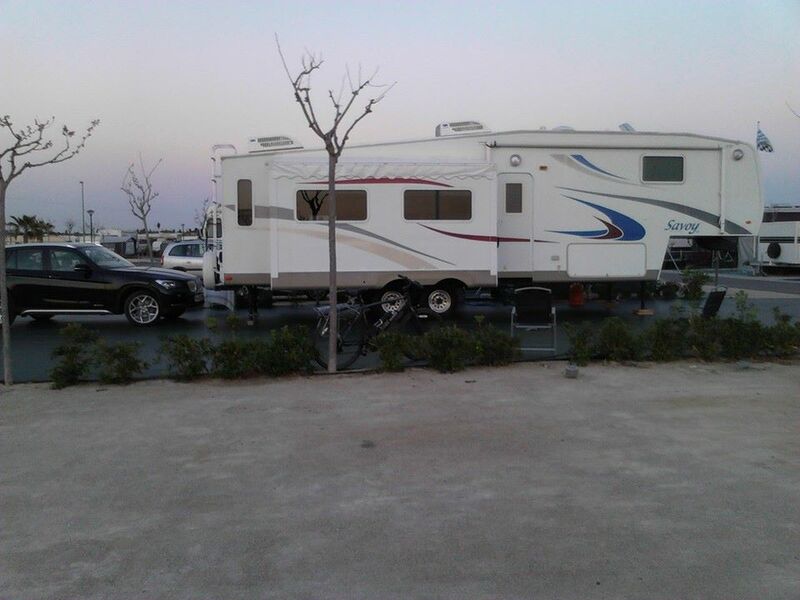 Another very nice, well cared for trailer offered on a pitch at Marjal Costa Blanca. 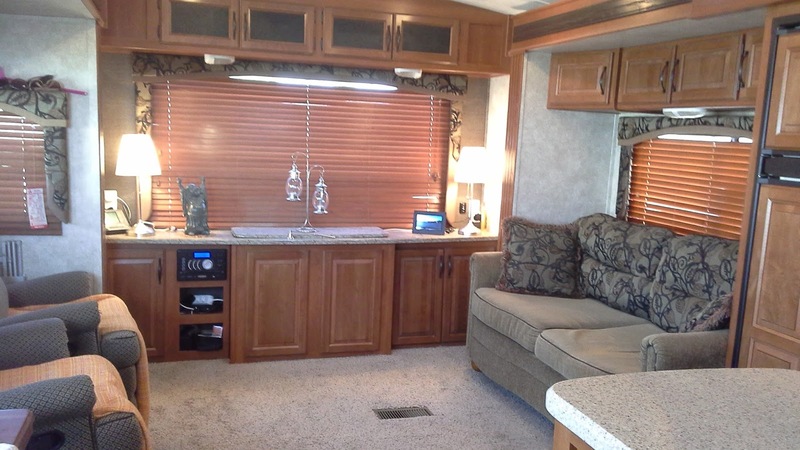 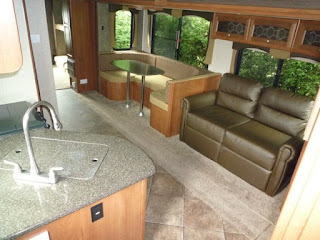 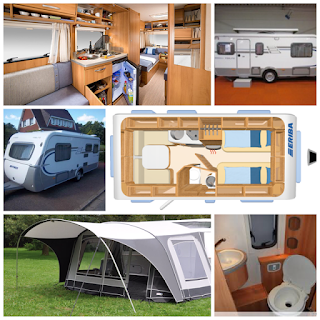 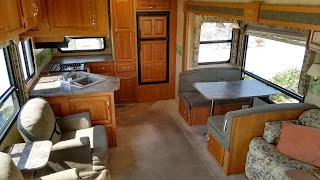 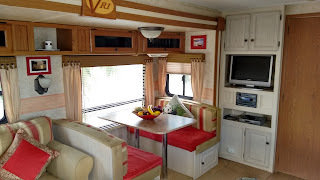 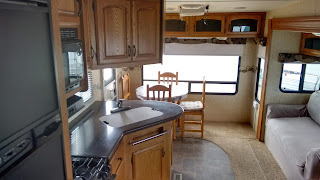 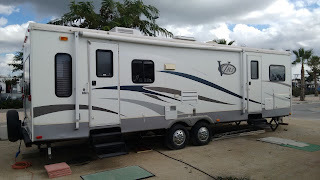 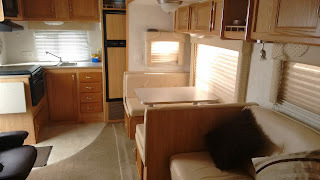 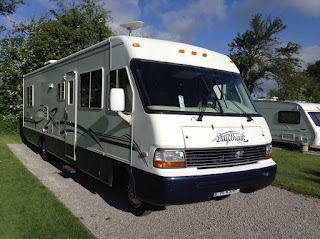 Single slide, rear kitchen with large furnished fixed awning and much more. 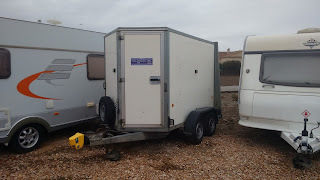 Another nice trailer, on a pitch, ready to move into!